All but three states - California, Mississippi and West Virginia - allow parents to reject vaccinations for non-medical reasons, such as religious or personal beliefs, according to the National Conference of State Legislatures. 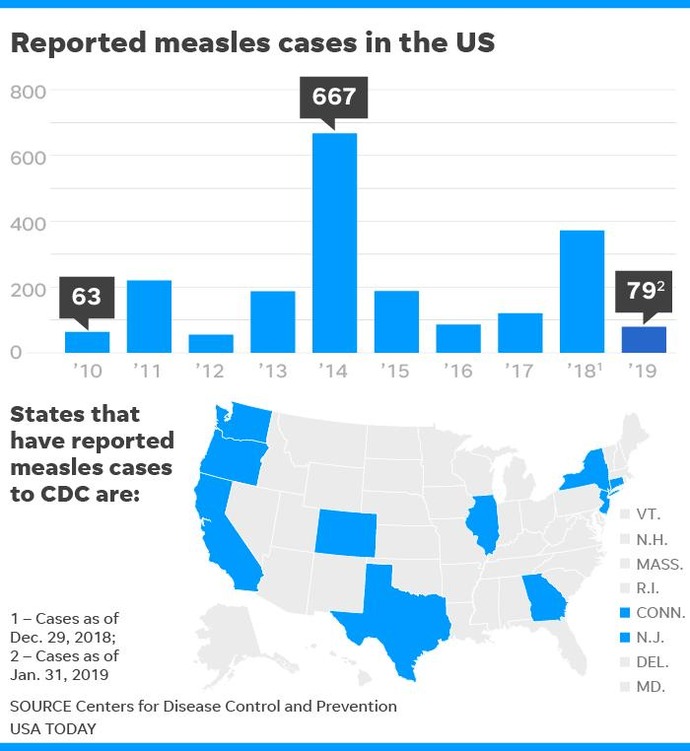 "People aren't scared about measles," Offit said. "It is not just that we've largely eliminated these diseases. We've eliminated the memory of these diseases. People don't realize how sick it can make you."